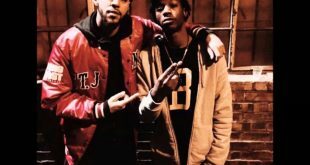 Joey Badass Releases A “Legendary” Song Featuring J. Cole (AUDIO)! 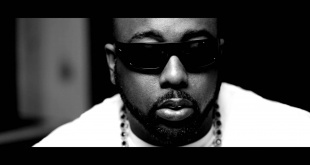 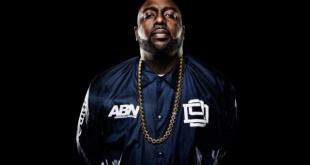 Trae Tha Truth returns with new visuals featuring J. Cole! 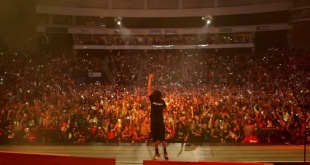 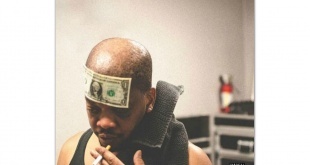 Today we bring you the final episode to J. Cole’s documentary “Road To Homecoming”. 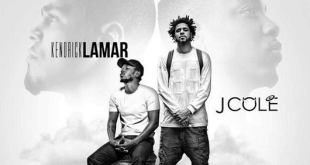 Watch Episode 3 Of J. Cole’s Documentary!